Find a vacation home to rent in Bernkastel-Wittlich from our list of vacation rental properties. Campaya has over 103 vacation homes available in Bernkastel-Wittlich, which give you the possibility to locate a unique accommodation in Bernkastel-Wittlich which completes your check-list in search for the perfect self catering vacation apartments in Bernkastel-Wittlich or vacation villas in Bernkastel-Wittlich. Spend your relaxing holiday, this lovingly furnished holiday home in the holiday park Himmelberg, above the climatic spa Thalfang. Spend an unforgettable holiday in this comfortably furnished apartment in the holiday park Himmelberg, above the climatic spa Thalfang. 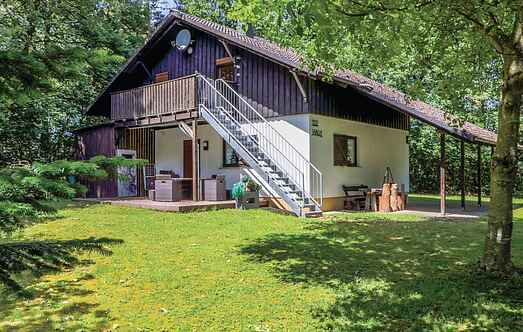 The holiday park Himmelberg, this cozy house is decorated with rustic charm. 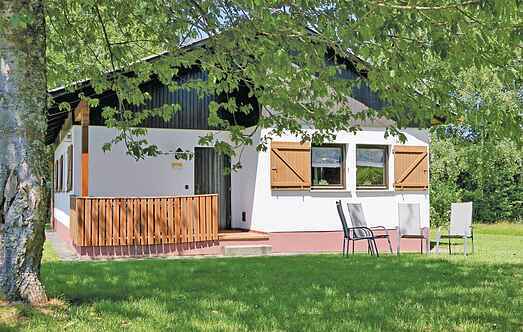 The lovingly furnished house is located in the holiday park Himmelberg. Above the climatic spa Thalfang you can spend a relaxing holiday. Your beautifully furnished holiday house is situated in the holiday park Himmelberg, above the climatic spa Thalfang. The house in the holiday park Himmelberg occupies the ground and first floor. Enjoy your holiday above the climatic spa Thalfang in this beautifully decorated holiday home. The rustic appeal of this ground floor apartment in the village of Thalfang creates a very special ambience. Spend a great holiday in this beautifully decorated holiday home in the holiday park Himmelberg, above the climatic spa Thalfang. The house is rustic and cozy furnishings. The house is situated above the climatic spa Thalfang in the holiday park Himmelberg. Here you can spend a relaxing holiday. Directly, this cozy apartment is on the Moselle, in the beautiful town of Piesport in a historic house. The traditionally furnished rooms on two levels extend.